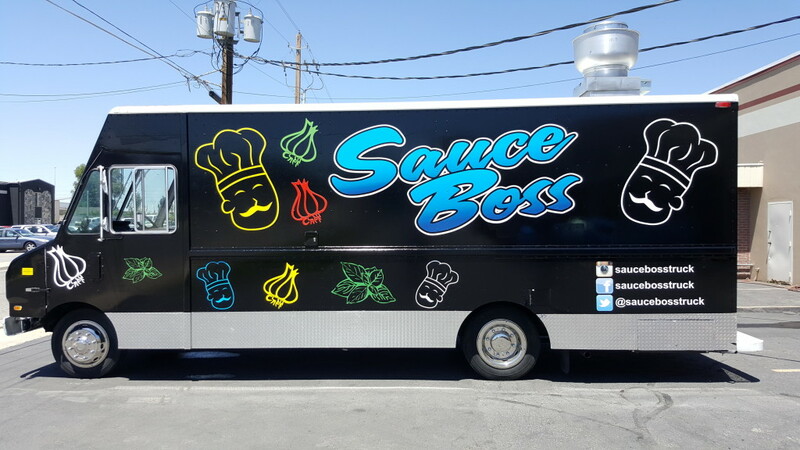 Description: We have been building all types of food and vending trucks and trailers for 32 years. We can build a truck or trailer to your specification. We ship world wide. We also offer financing. 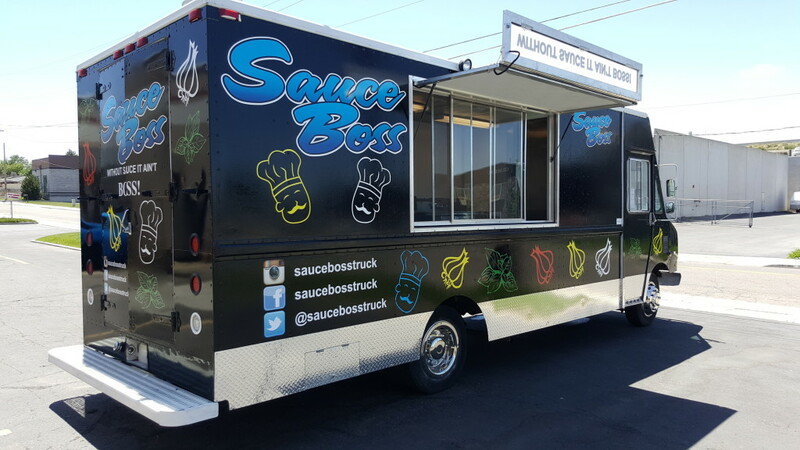 In addition to over 3 decades of experience Utah Food Trucks offers a 24-hour repair service in the event of a break down. 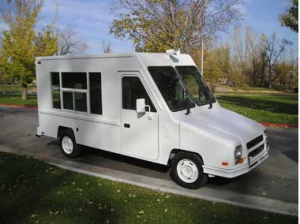 Our manufacturing facility is based out of Murray, Utah, just south of Salt Lake City. 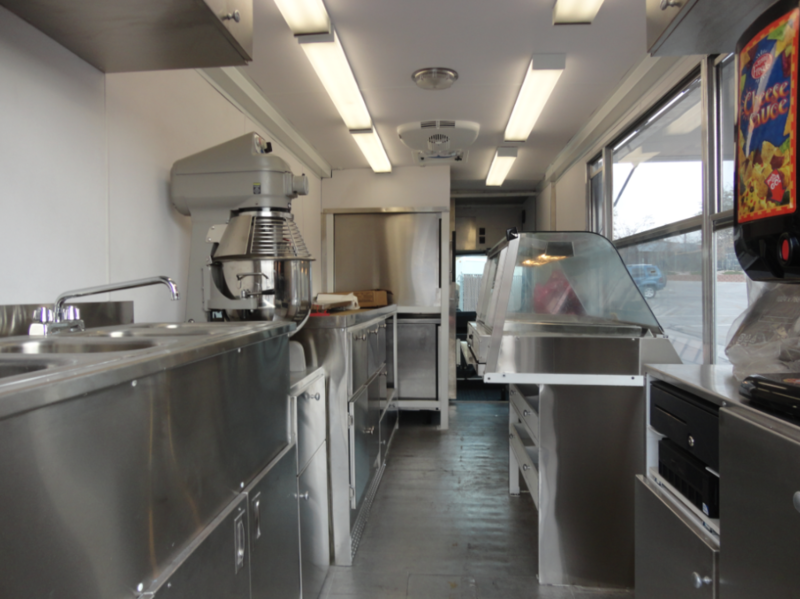 Be sure to watch the video tour of our build out for Great American Cookies below.